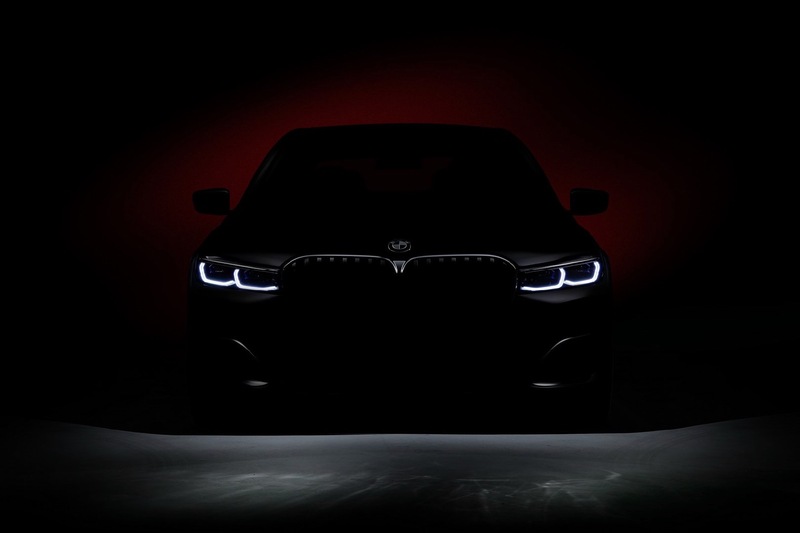 BMW is going to reveal the updated 2020 BMW 7 Series tomorrow and it’s even released a teaser, but the bad news for BMW is that we’ve already seen the updates. 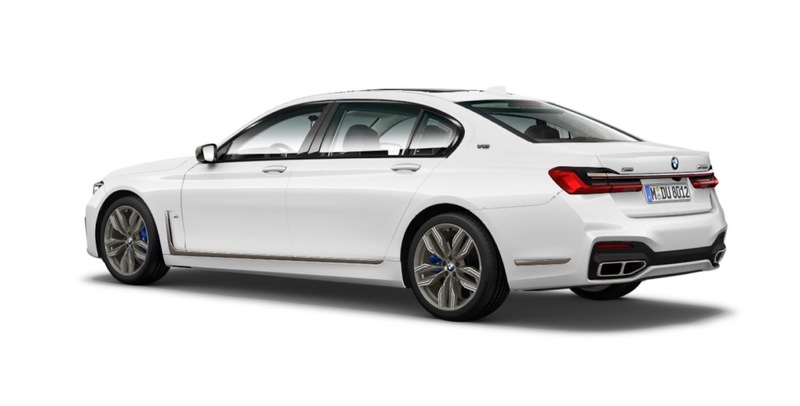 Thanks to several leaked photos, we’ve already seen the exterior updates to the 2020 BMW 7 Series. The “largest” update is at the front where the 2020 7 Series is getting a new grille, which is larger and similar to the X7. Other updates include new slimmer headlights and some smaller tweaks to the rear. 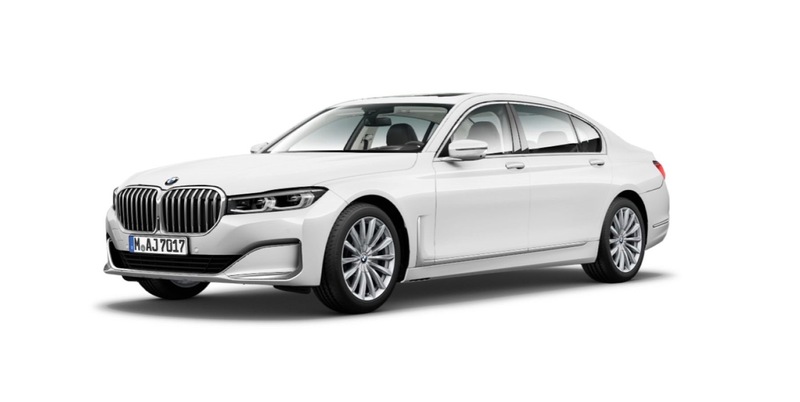 What we don’t know yet is what updates the 2020 BMW 7 Series is getting under the hood. We’ll have all the details tomorrow.